Learn with us at the Missouri Botanical Garden while earning your master’s degree from Miami University. Open to any applicant with a bachelor’s interested in advancing their career through global leadership, community engagement, and environmental stewardship. The Advanced Inquiry Program (AIP) offers a ground-breaking master's degree that combines web-based graduate courses through Miami University with face-to-face experiential and field study at some of the nation's premiere community learning institutions, including the Missouri Botanical Garden in St. Louis. AIP students are able to share ideas with peers and faculty nationally, while also working locally in St. Louis through the Garden, an AIP Master Institution, to improve local communities through shared investigation and action. For any applicant with a bachelor’s interested in advancing their career through global leadership, community engagement, and environmental stewardship. Enrollment is open to applicants who hold a bachelor’s degree – regardless of academic major or profession. The coursework for the AIP Master’s is web-based and can be completed part-time while working. The degree is designed for educators and a broad range of professionals from non-profit, business, and government settings. We have an information night coming up before the February 28th application deadline. We'll give you an overview of the program and curriculum, with plenty of time for questions. The Advanced Inquiry Program (AIP) is a graduate degree program that combines web-based graduate courses through Miami University with experiential learning, internships, and field study in person at an AIP Master Institution. What is the AIP Master’s? AIP Master’s students use inquiry not only as a tool for integrated learning, but as a powerful agent for social change, public engagement, and ecological stewardship. AIP master’s students join a network of local and national leaders, working together to improve their professions, institutions, neighborhoods, and environments. about the program and how to apply? credit hours of courses that combine web-based classes with field study. credit hours of AIP core courses that occur on the web. AIP master’s students earn 35 total credit hours: 21 credit hours of courses that combine web-based instruction with the excitement of experiential learning and field study on-site at your AIP Master Institution + 14 credit hours of AIP core courses that occur on the web. credit hours of the above 21 hours of web/field classes can be earned through optional international field study by taking an Earth Expeditions course in Africa, Australia, Asia or the Americas. Each field study course at the Missouri Botanical Garden requires 4 to 5 days of on-site time. On-site days will be set before class registration opens. 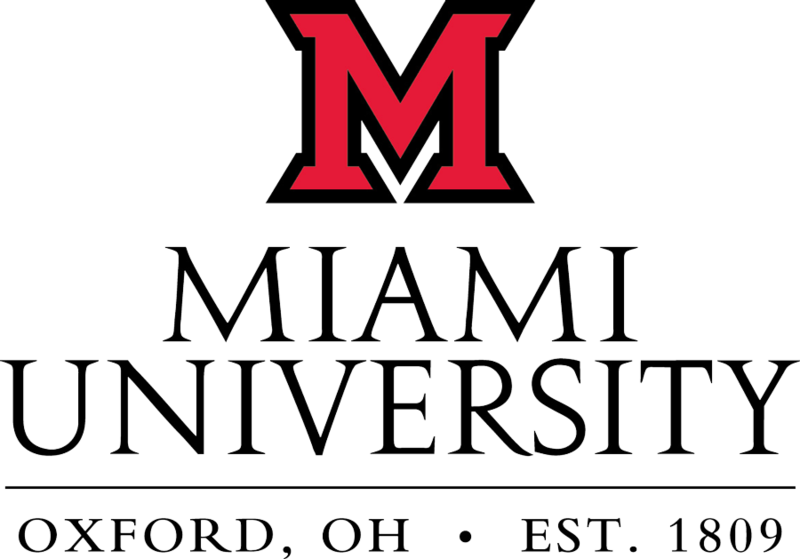 Project Dragonfly is based in the biology department at Miami University in Oxford, Ohio. Established as a state university in 1809, Miami is one of the eight original Public Ivies and has a distinguished record of excellence in research and teaching in science and science education.